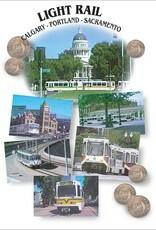 Comparisons between light rail and rapid transit or metro are shown, as well as between different light rail systems. The narration is comprehensive and technically oriented (although an engineering degree is definitely not necessary for understanding). 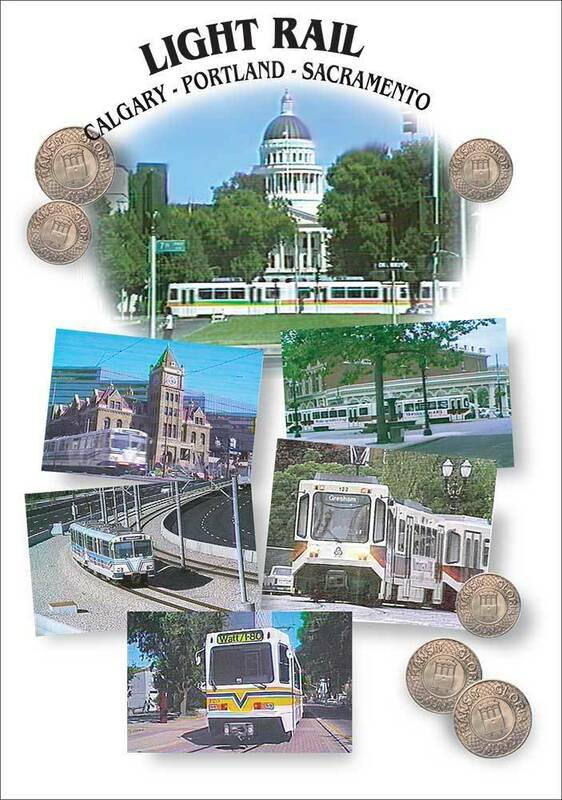 It will appeal to any railfan with an interest in new light rail systems, and as valuable background for light rail advocates. All color, full soundtrack.